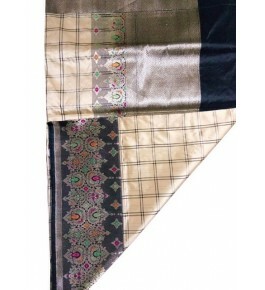 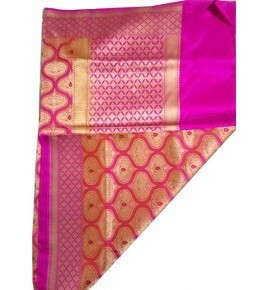 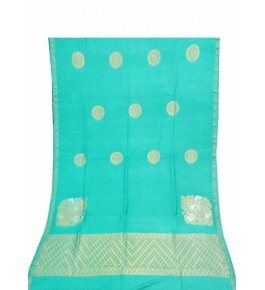 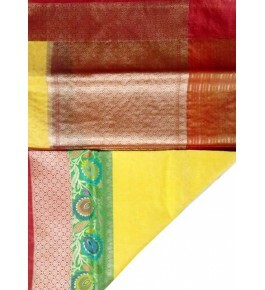 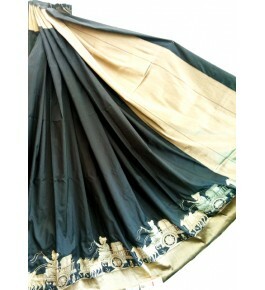 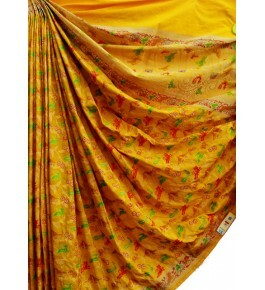 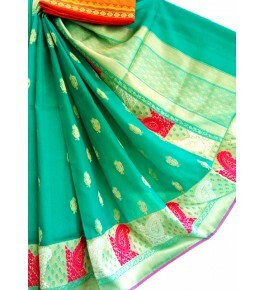 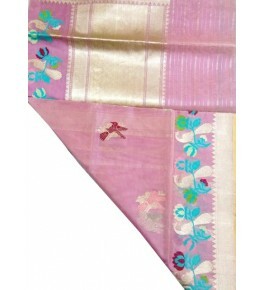 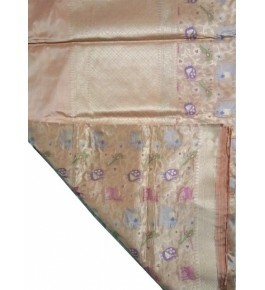 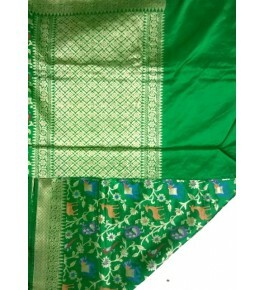 A Banarasi Saree is a saree made in Varanasi, a city which is also called Benares or Banaras. 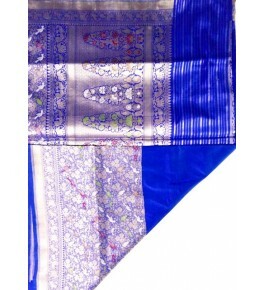 The sarees are among the finest sarees in India and are known for their gold and silver brocade or zari, fine silk and opulent embroidery. 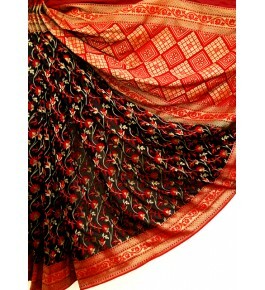 In 2009, after two years of wait, weaver associations in Uttar Pradesh secured Geographical Indication (GI) rights for the ‘Banaras Brocades and Sarees’. 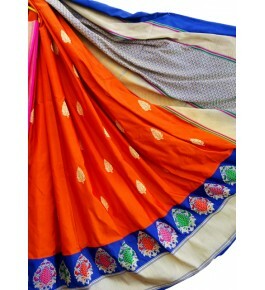 · Ideal For : Women· ..